Eat DesignScope victor Jacquard represents the 4th generation of EAT systems and has been completely developed in one Thinktank by the same development staff and in close cooperation with the customers over the last years. Today, the software is available for 32 Bit systems and for 64 Bit systems fully exploiting the multi-processor technology available. The DesignScope victor concept is a completely modular system and has been newly and individually programmed from line 1 of the code. It therefore represents the latest programming standards while more than 25 years of experience in providing CAD/CAM solutions for Jacquard Weaving speak for itself. A special focus lies on the flexibility in the programming process. That has significantly reduced production times while keeping implementing high quality standards. The visible dialogues within the software are created by textiles designers. The software for this dialogue design has also been developed by EAT. EAT’s Design and Edit Scope module allows the user to design using different densities applied to the whole design, or by using different densities in different areas within the same design. These features are particularly important when designing for constructions with very small warp yarns and very large weft yarns, or filling stripe designs where each stripe has a different density. The arrangement of the tools within the user interface of Design and Edit Scope may be customized and adjusted for each different user. All design display areas within the EAT software are calculated so that they show the imagess distortion-free at all zoom levels. The size of a design area (in x and y) is only limited by computer hardware specifications and is thus, in principal, unlimited. *Density is defined as the number of yarns (warp/weft) per unit of measurement (cm/in). Take an image, a structure or any visual file and combine it with the 3D models. A must-have for all designers. The Art of Fabric – Textile Map in a 3-dimensional environment with true light effects. All EAT Jacquard Processing tools are state-of-the-art design and production support – in any way you can think of. Jacquard Processing defines and compiles the complete working process from designs edited in Scope all the way to the control information for the Jacquard weaving machine. DesignScope victor offers a range of interlinked software modules that may be needed in different order or number. Mucad 4.16 Muller With Digicolor Full Option Activation. Mucad 4.15 Muller With Digicolor Full Option Activation. Mucad 4.10 Muller With Digicolor Full Option Activation. Mucad 4.0 Muller With Digicolor Full Option Activation. Mucad 3.7 Muller With Digicolor Full Option Activation. Mucad 3.6 Muller With Digicolor Full Option Activation. Mucad 3.5 Muller With Digicolor Full Option Activation. DR-Coach Full Working All Windows Xp-7-8-10 x32 And x64. Continental tex Designer 3.602-3.301-3.2 Full Working All Windows Xp-7-8-10 x32 And x64. Ned Graphics 2009/2007/2004 All Module Entire Collection Full Working All Windows Xp-7-8-10 x32 And x64. 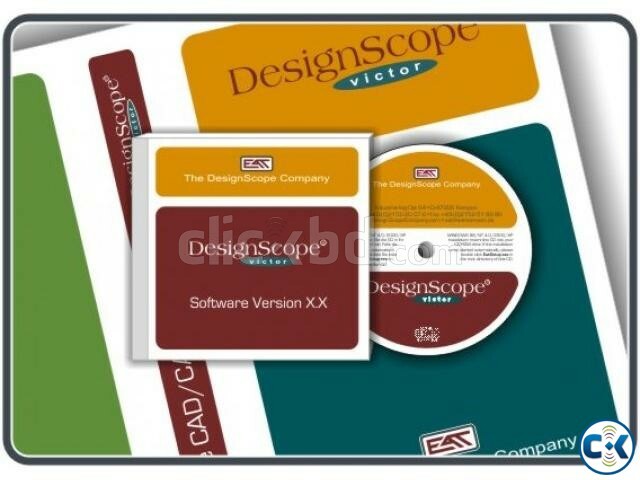 Eat Design Scope Victor 4.4.8 Full Activation..
Jacquard Cad Pro 5.0 ZDJW Work Full Working All Windows Xp-7-8-10 x32 And x64. 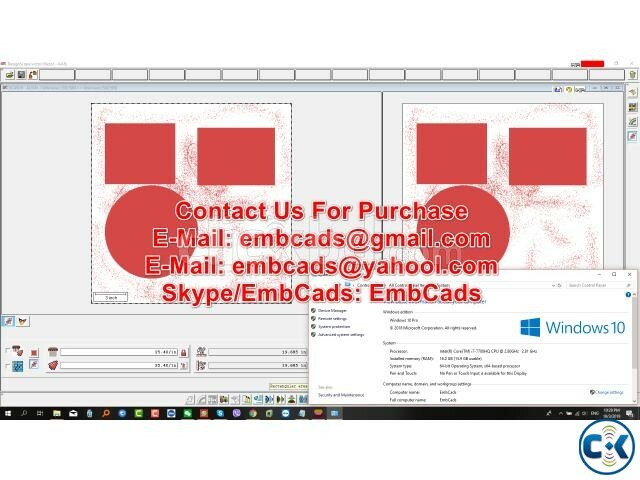 Pointcarre Textile Software 3 Full Working All Windows Xp-7-8-10 x32 And x64. 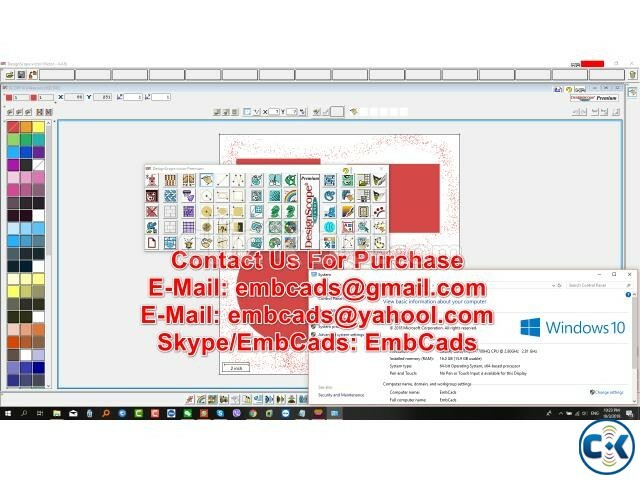 Pointcarre Textile Software 5 Full Working All Windows Xp-7-8-10 x32 And x64. Penelope Jacquard 9.1.5.0 Full Working All Windows Xp-7-8-10 x32 And x64. Textronic 9.1.5.0 Full Working All Windows Xp-7-8-10 x32 And x64. Texcad Full Working All Windows Xp-7-8-10 x32 And x64. 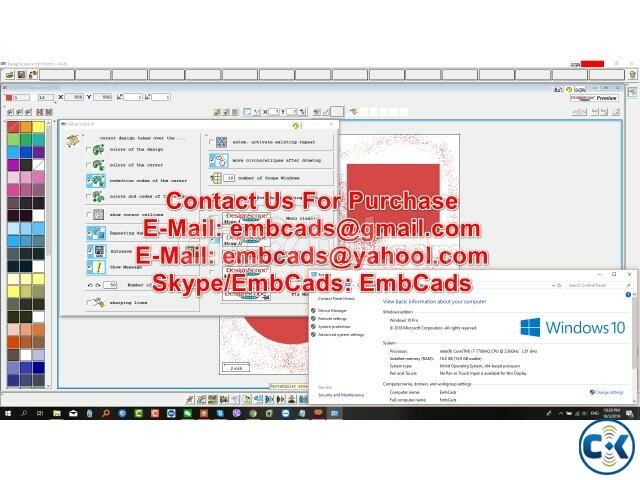 Wilcom Mira 4.2 Carpet Designer Working All Windows Xp-7-8-10 x32 And x64. Booria Carpet Designer V8-V-V Working All Windows Xp-7-8-10 x32 And x64. Weavelink Carpet Designer Software Full Activation.